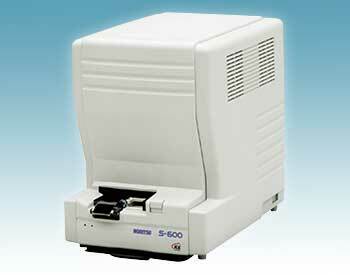 For lower capacity needs, the S-600 scanner is designed. Capable of scanning both standard 135 or IX240 film types, this scanner is perfect for most retails or educational lab situations. Combine an S-600 with a Noritsu printing system to create a full minilab solution, or use the included TWAIN driver and your own PC as a stand-alone scanning station.